Cherry blossoms in Japan swaying in the breeze,Cherry blossom petals falling,White flowers,Japan travel,Japanese people call Sakura. 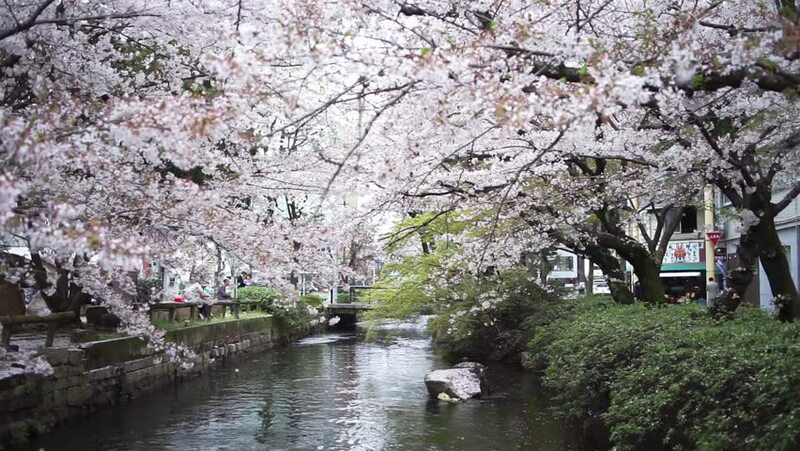 4k00:13KYOTO, JAPAN - March 28, 2015: Cherry blossom on river side in Kyoto. 4k00:13Kumo-jo-chi, Japan - Nov 16, 2015 : pond near six this Tsuji of Nagano Prefecture Kitasaku-gun Karuizawa. Is called "Omizubata" is local, also have nicknamed "Swan Lake".